Courtesy of Keller Williams Southern Nevada, David A Dimarco. Please, send me more information on this property: MLS# 1986593 – $649,000 – 300 Doe Run Circle, Henderson, NV 89012. 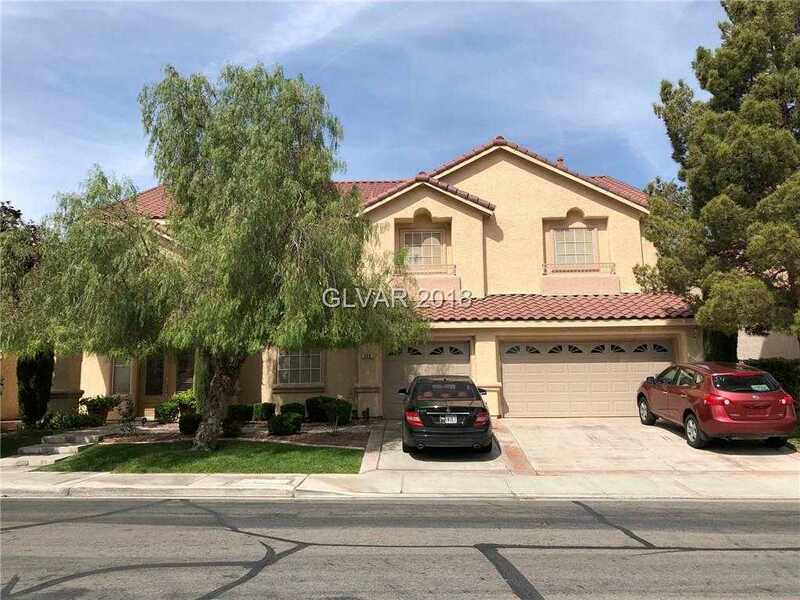 I would like to schedule a showing appointment for this property: MLS# 1986593 – $649,000 – 300 Doe Run Circle, Henderson, NV 89012.